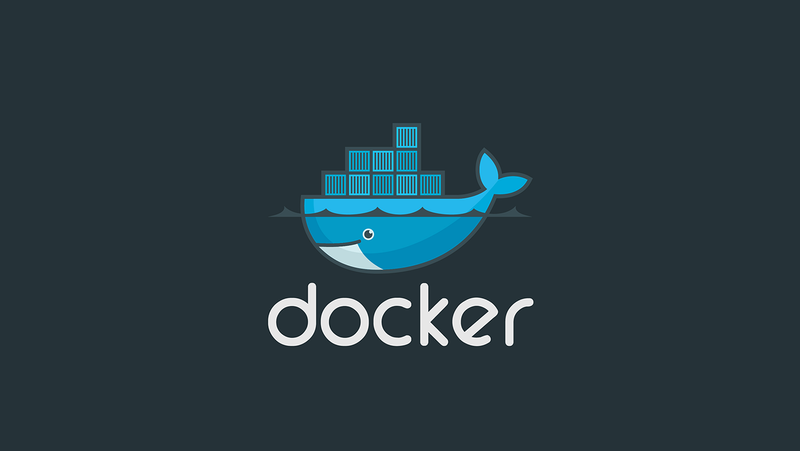 Docker is an open-source that aims to automate the deployment of applications inside containers. Each container contains a complete filesystem, guaranteeing it will always run the same, regardless of environment. In this interest, you can find interesting guides for integrating docker with Django, Rails, Raspbian, and more. Docker is a tool that allows you to deploy applications inside of software containers. When using Docker sometimes it's necessary to do some cleanup in order to free up space. I ran into an issue recently where I could not start my database container. This guide shows you how to set up a Django application and development environment using Docker.Note: The previous version of this guide was written before Docker for Mac was available. Learn how to set up a Ruby on Rails/PostgreSQL app using docker and docker compose. If you've been experimenting with Docker, you've probably discovered that each time you restart a container the data is gone.